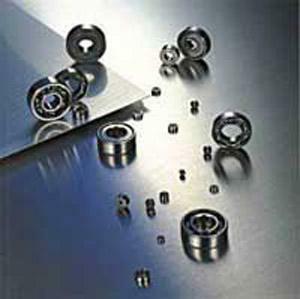 EMILIANA CUSCINETTI SRL A S.U., Mechanikus hajtóművek és alkatrészek, Golyós-, görgős- és tűgörgős csapágyak, microbearings, az EUROPAGES oldalakon. EUROPAGES > Mechanikus hajtóművek és alkatrészek > EMILIANA CUSCINETTI SRL A S.U. EMILIANA CUSCINETTI s.r.l. a s.u. 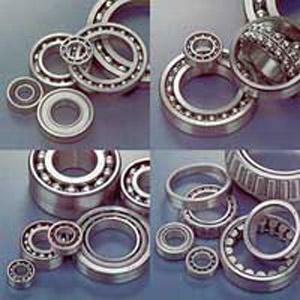 is the Italian importer and distributor of EZO chrome steel and stainless steel bearings and micro-bearings made in Japan by SAPPORO PRECISION Inc. We distribute the following brands of bearings: NMB, ZKL, NTN, SKF and FAG. 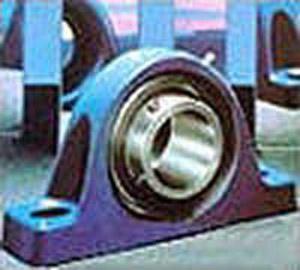 We sell INA needle bearings, stainless steel supports, shaft seals , o-rings and v-seals, NILOS bushes, belts and pulleys, chains and sprockets, ball bearings, rollers bearings, needle bearings, self-lubricating bushes, LOXEAL and LOCTITE adhesives.